Before you trust a surgeon with your body and money, inspect that the person is as qualified as he claims. “Be your own advocate – Research and Inquire. The best way to start your cosmetic surgery journey on the right track is to have a successful consultation. A consultation is a one to one conversation with the surgeon, learning experience, and time to see the probability of success. What does it mean by a successful consultation? A cosmetic surgery journey begins way before the day of the surgical procedure, and a consultation sets the tone for the rest of patient’s experience. Consultation means research and preparedness for the surgery, a patient is about to undergo. 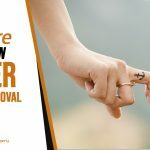 It already takes an incredible amount of planning to go through cosmetic surgery, but by proper consultancy, you can get to know what cosmetic surgery can achieve for you and you will be able to make the very best of your cosmetic surgery experience. 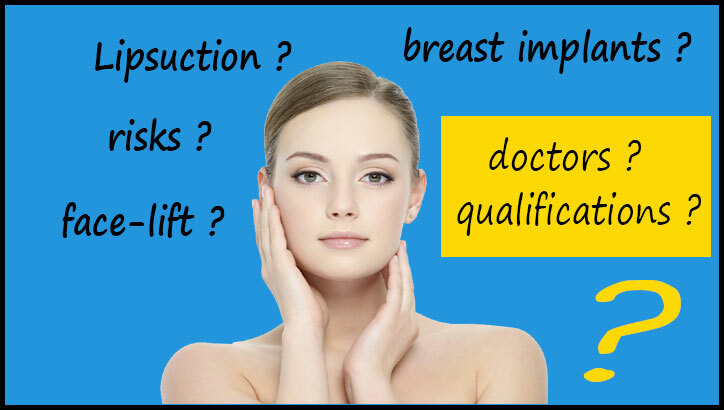 Qualification of your surgeon: Many individuals across the globe practice cosmetic surgery without so much as a medical degree. It is very necessary to check credentials and experience of the surgeon. 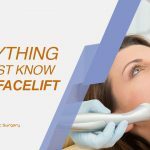 Confirm whether the cosmetic surgeon is board certified or not and have achieved a license to perform surgery. 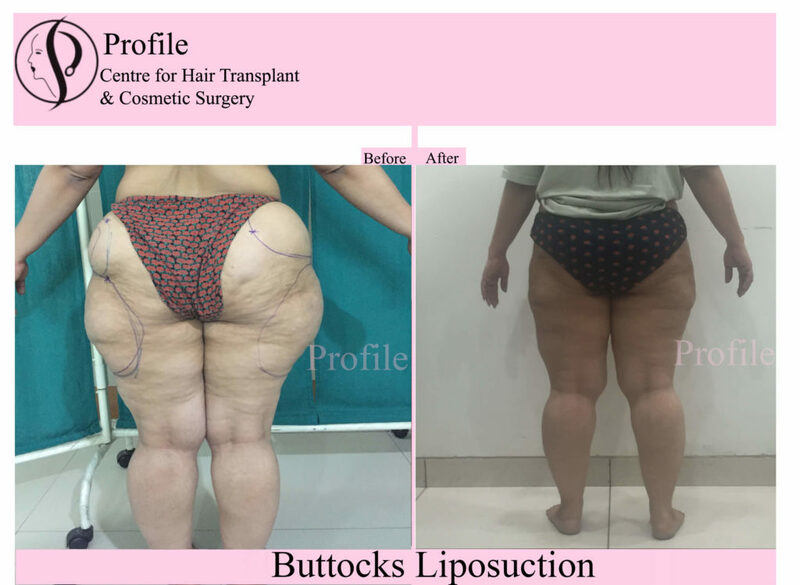 You can ask for before and after pictures to have an idea of surgeon’s past work and end results. Don’t choose a doctor based on the price range. Don’t fall prey to discounts or any other offer. Also, ask for any other additional cost associated with the procedure. Anesthetists evaluate patients before an operation to determine suitable anesthetic plans based on medical history. 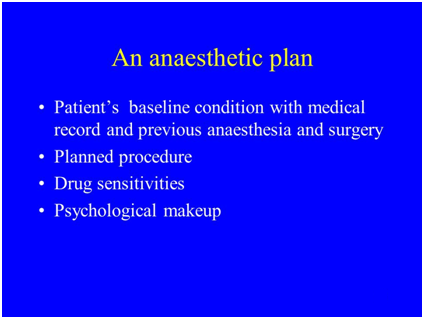 An anesthetic plan will consider the nature and duration of the operation, patients’ health conditions, and other technical support factors. No matter what type of anesthesia a cosmetic surgeon recommends, confirm whether the person administering your anesthesia is a board-certified physician (MD / DO) anesthesiologist or a certified registered nurse anesthetist (CRNA) or not. Details of the recovery process: It is important to understand the healing process and decide an appropriate time for your surgery. Ask the cosmetic surgeon how much time you can expect to resume normal activities and what side effects you might experience. 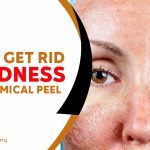 To sum up, before getting a cosmetic treatment, make sure you schedule a detailed consultation. It is essential to bring a record of your medical history to confirm your candidature for the surgery. 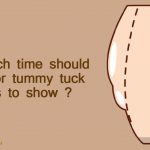 Remember, this is the perfect time for you to fully educate yourself on the how, what, where, and whys of the procedure. Make sure the surgery takes place in a hospital or other accredited surgical facility.